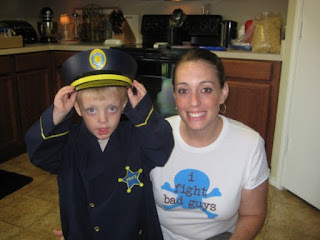 boymom Khaki helps her little tough guy get suited up to take care of the bad guys. Mr. Cannon is on watch. 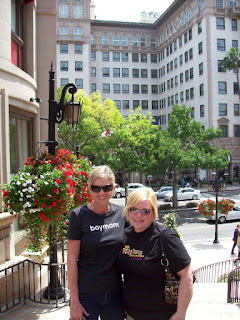 boymom Avin sporting her bling bling on a recent trip to Beverly Hills...no wonder Rodeo Drive called and asked when we're opening a store?!!!! he he he.